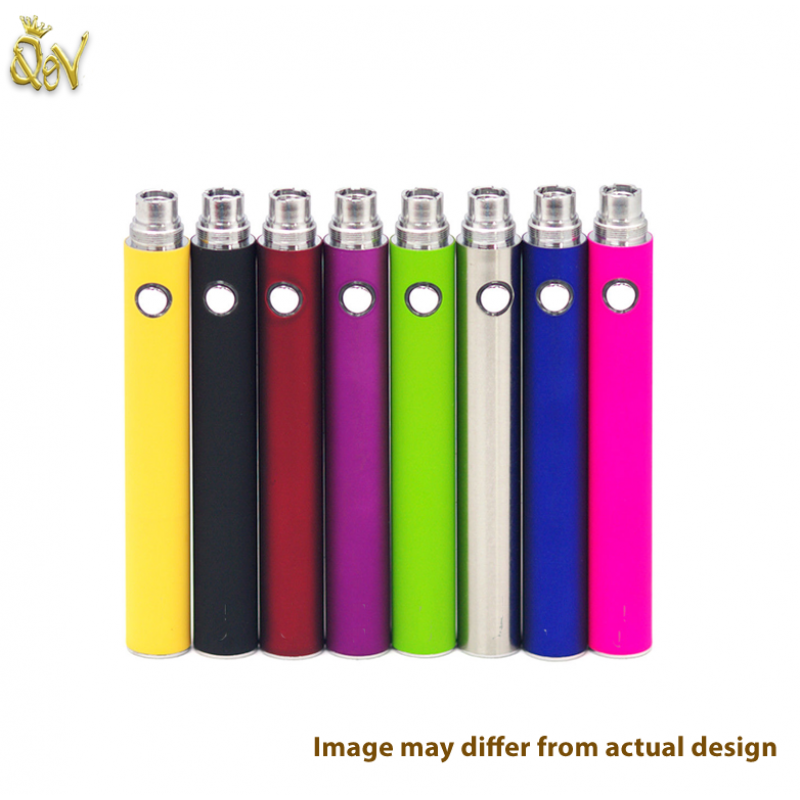 Genuine evod type 650mAh batteries. Take home one of these extended sized batteries for a powerful vape! Note: battery life should last around 5 hours when fully charged, and would therefore provide the average user with one and a half days vaping. These batteries should then be charged for around 3 hours. Please take care not to leave the batteries charging overnight to avoid overcharging.